We use cutting-edge gutter cleaning sydney technology which will leave every gutter in your home or commercial building clean and free of blockages! Protect your roof from stray debris and vermin with a premium metal gutter guard.Our products are thick and robust, meaning you won’t have to worry about breakage. 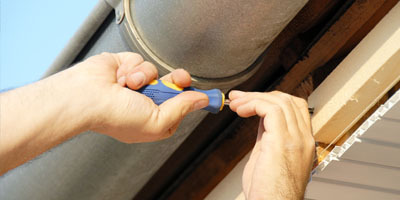 With many years of experience in the provision of gutter repairs and replacement, you can rest assured that your gutter will be in safe hands with us. 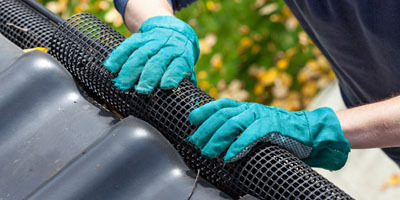 Mario’s Gutter Cleaning has more than 20 years of experience in Gutter Cleaning Services in Sydney – Our Main Gutter Cleaning Services are roof and Gutter Cleaning Sydney, Gutter Repairs & replacement, Gutter Guards Installation Sydney and Gutter Installation Sydney for domestic and commercial clients. 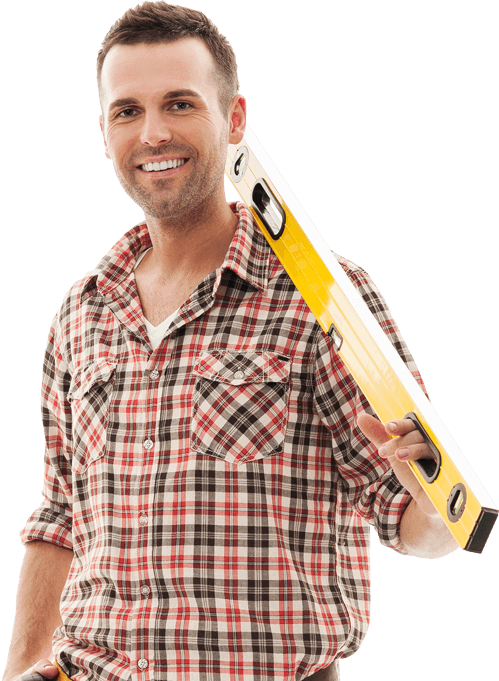 Our team will provide you with a guttering service that is in your best interests. 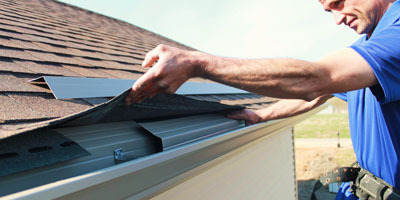 Speak to a member of our team who can arrange a quote for the installation of your gutter. Our materials and service are all of top quality, meaning your guard will be an indispensable feature of your home for many decades to come. Installed with exceptional workmanship. Our gutter repairs team can also report on structural issues, particularly if they are impeding the normal drainage function. You will receive a comprehensive report with the overall health of the structures. Excellent service, the guys were polite and friendly even arriving early. Done quickly with no mess left behind and showed me pics of the work before and after. We have been a customer of Mario’s Gutter Cleaning Sydney for 9 years now and have been extremely satisfied with their level of professionalism. I strongly recommend their services. At Mario’s Gutter Cleaning, We are proud to have been providing guttering solutions to Sydney homeowners and properties for over 20 years. Our team of qualified roof tilers clean gutters day in day out. We utilize superior experience to do the job fast and thoroughly. We offer the best professional advice regarding your guttering and will help you find what fits your budget and needs. We pride ourselves in the level of quality work that we can provide for our customers. 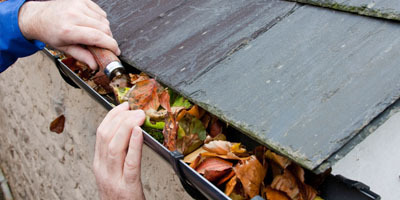 To make sure we consistently deliver a quality gutter cleaning Sydney services.